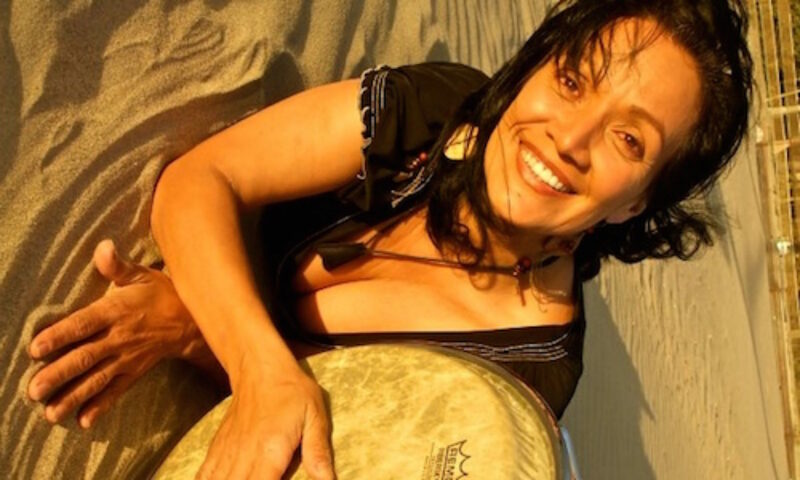 Tuesday Aug 8, Maria, Maria Cantina, 710 Camino Ramon Road, Danville CA, approx. 6-9pm. After a month away, Rolando finally returns to Carlos Santana’s Danville restaurant for Taco Tuesday. $1 tacos, baby! 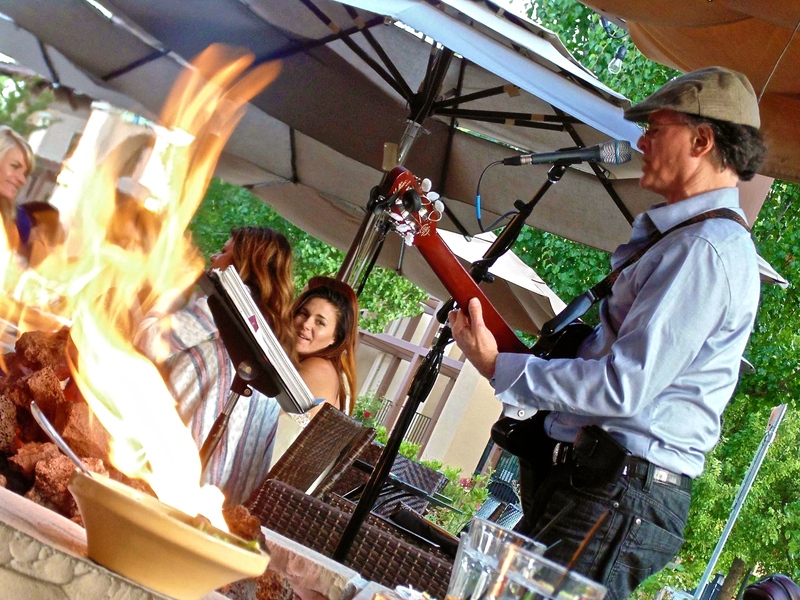 And Rolando on solo guitar and voice with his diverse repertoire performing out on the patio by the fire pits. (925) 820-2366. See www.mariamariarestaurants.com (925) 820-2366. Previous PostPrevious Rolando Morales performs at C’era una Volta tonight. Enjoy a lovely afternoon in Alameda.